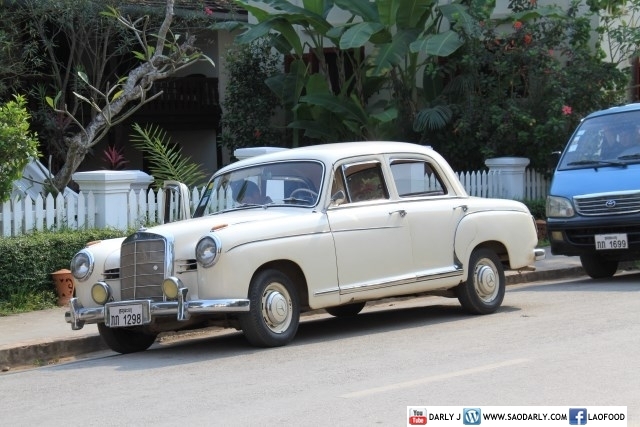 A sample of old classic cars that were lining the streets of Luang Prabang, Laos. 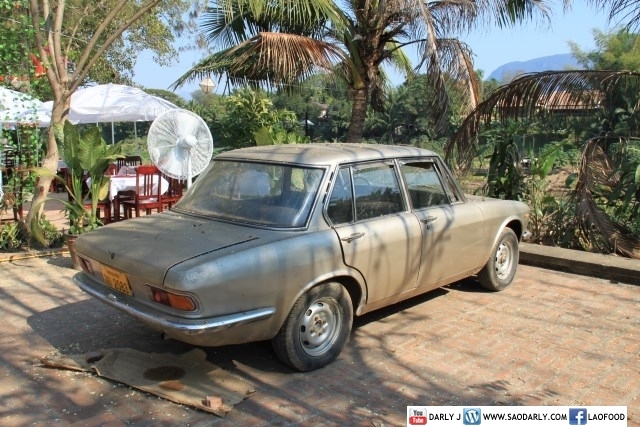 This one parks along Nam Khan River needs some works to bring out its beauty. 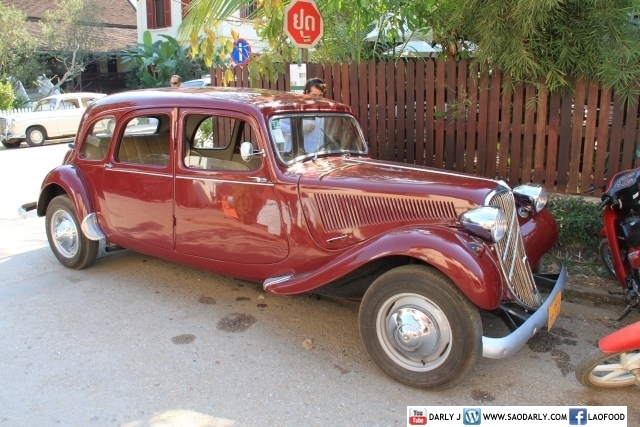 Nr 2, Citroen Big fifteeen, traction avant around 1950-1955. I saw it today outside the hotel that owns it. beautiful condition. I had its smaller brother, the “Light Fifteen” almost identical, but shorter, same colour. Drove it on and off in the 90’s in New Zealand, sold it when we went to live in Laos in 2004. That would have been something if you could have brought it with you to Laos. I can picture you and Dorothy going around Vientiane in style. A few Lao people I know are into classic car and motorcycle and would go to lengths to restore it to its former glory.